If you’re a commercial user serious about getting your project built right the first time then we need to talk. Our shade sails and waterproof fabric structures offer a unique blend of durability, modern design, and meticulous workmanship. Built to last using materials proven in Australian conditions. Manufactured in house and guaranteed not to leak or sag for 10 years. So you can be sure your property will look beautiful for many years. 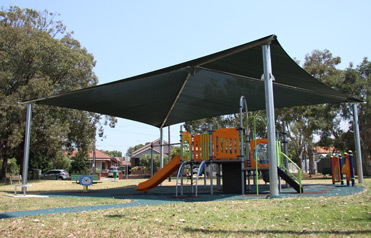 Popular with parks and reserves, schools, early childhood centres, and shopping centres. 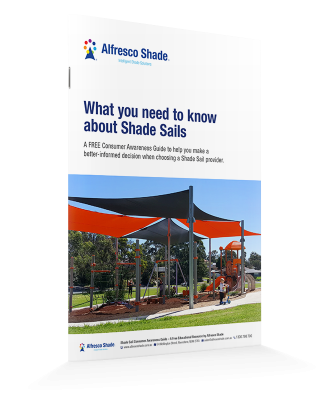 Find out more about transforming your property with a quality shade sail. Our waterproof shade sails are a unique blend of construction quality, versatility, and architectural beauty. 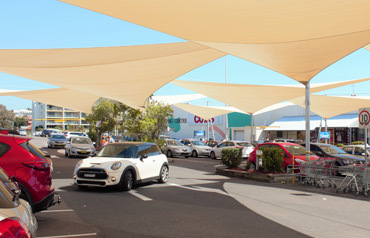 Create a safe and comfortable outdoor environment with our stylish and robust shade structures. 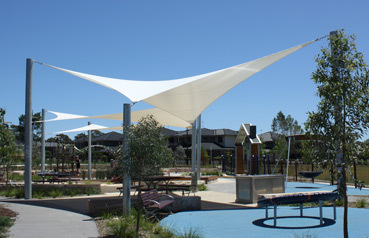 Shade structures are incredibly strong and versatile, offering a smart alternative to coloursteel.